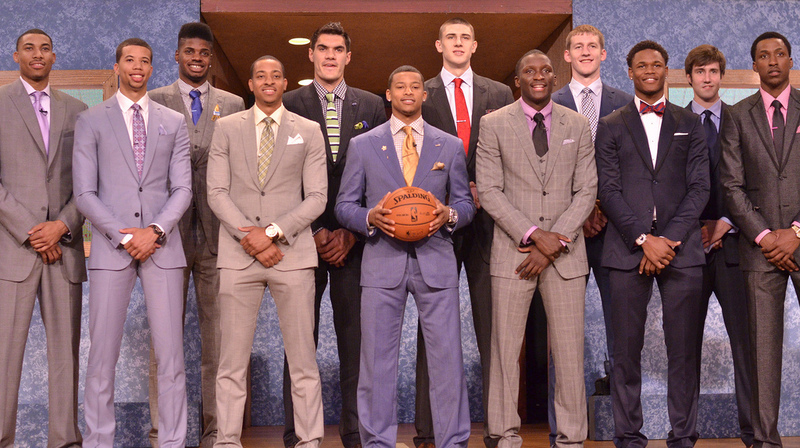 With the 2016 NBA draft quickly approaching, everyone is scrambling to find out about this year’s draft class. For that reason here's a list of the best NBA prospects in this year's draft. The order is not meant to be interpreted as a mock draft. This list is meant to inform with the strengths and weaknesses in each of these prospects. First up, guards. 20 years old, 5'9" 160 lbs. 19 years old, 6'4" 207 lbs. 22 years old, 6'4" 205 lbs. 20 years old, 6'3" 195 lbs. 23 years old, 6'5" 220 lbs. 23 years old, 6'4" 215 lbs. 22 years old, 6'1" 194 lbs.